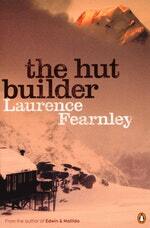 Laurence Fearnley is an award-winning novelist. 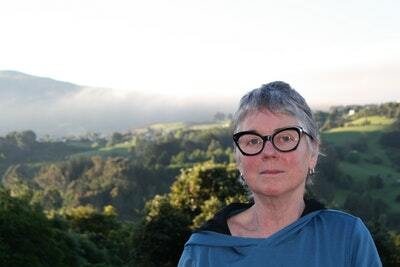 Her novel The Hut Builder won the fiction category of the 2011 NZ Post Book Awards and was shortlisted for the international 2010 Boardman Tasker Prize for mountain writing. Her 2014 novel, Reach, was longlisted for the Ockham New Zealand Book Awards, Edwin and Matilda was runner-up in the 2008 Montana New Zealand Book Awards and her second novel, Room, was shortlisted for the 2001 Montana Book Awards. In 2015, she worked alongside mountaineer Lydia Bradey to write Going Up is Easy, a climbing memoir that was a finalist in the Banff Mountain Literature Award. In 2004 Fearnley was awarded the Artists to Antarctica Fellowship and in 2007 the Robert Burns Fellowship at the University of Otago. Laurence Fearnley lives in Dunedin with her husband and son. Be the first to find out about Laurence Fearnley.